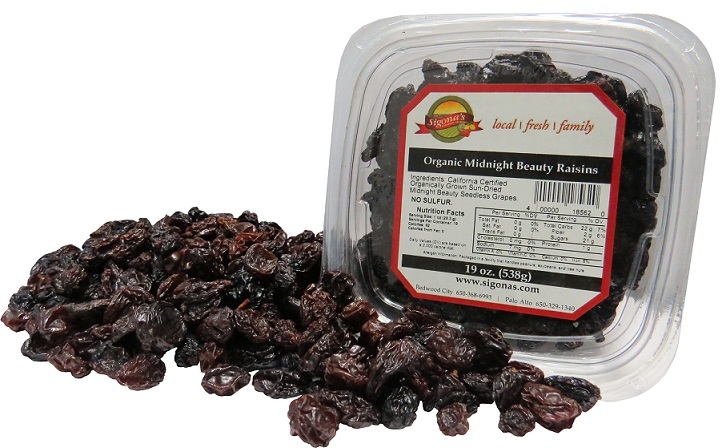 John Sigona’s dried fruit and nut selection of the week is organic midnight beauty raisins. These beautifully little organic raisins are just a bit larger than currents and are quite versatile. Because of their cute size, I prefer these raisins over some of our larger-sized varieties whenever I add them to my morning oatmeal or yogurt. Just recently I had them in rice pudding. I also like to eat them with any variety of nuts or bananas as a healthy snack. 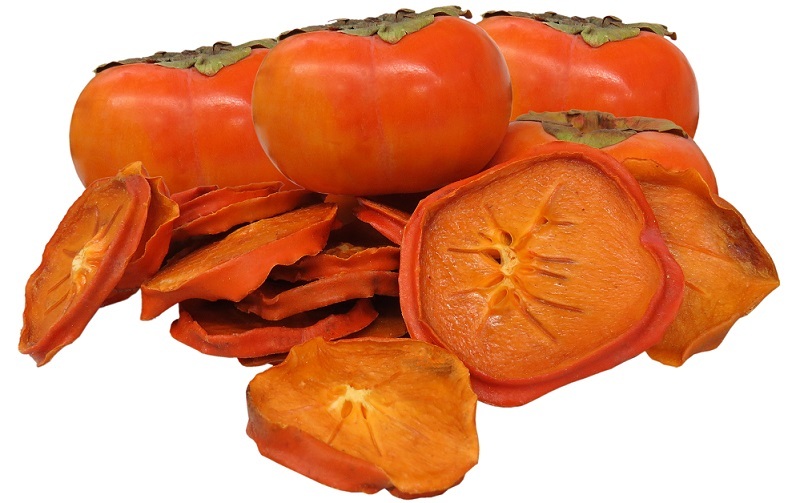 Try them in fresh fruit salads or in any number of gourmet dishes, including poultry, pork and lamb specialties. Bottom line: Give these a try, especially since I’ve got a great deal for you right now.